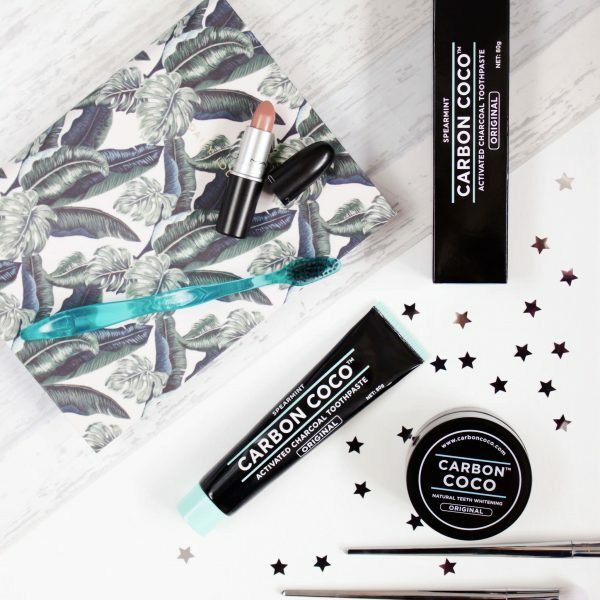 So you know how it is, you go by months and months without spending any of your hard earned pennies on beauty products and then wham, two months on the trot you have a new beauty purchase post…oops. Well what can I say, I was feeling like a few treats were long overdue. In all fairness, they’re all really budget friendly purchases other than the Estée Lauder Breast Cancer Campaign Beauty Box, which in comparison to what you get and the price you pay I do think it is a bargain, although I am pretty sure that it has now sold out. Everything else has been purchased somewhat on a whim, or off the back of positive reviews that I have read, therefore, I will delve right in and share my most recent beauty purchases with you. I will be very brief with this one as I have a whole post dedicated to it from last week. Essentially brands all under the Estee Lauder umbrella came together to produce a beauty box with a variety of different products in small sample sizes, although two products from Clinique were full size. 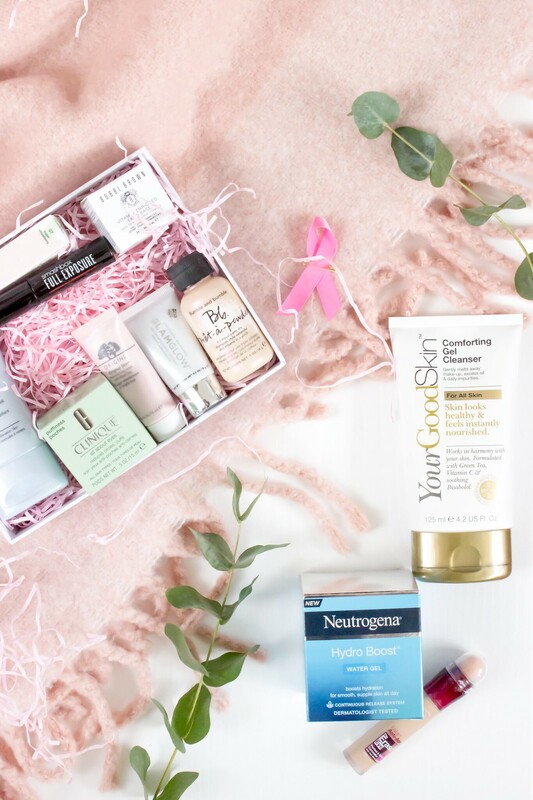 For the price of £25 you received some fantastic products as well as knowing that £15 from the sale went directly to the Breast Cancer Research Foundation which I personally thought was fantastic. This is one of those products that I am extremely late to the party with, although as the saying goes, better late than never. There are two reasons as to why it has taken me so long to purchase this, the first is that the shade ‘light’ is hardly ever in stock. I must have tried five different stores that stocked Maybelline and not once did I find this shade (one I had made my mind up that I was going to buy it of course). I also, and still do feel that it isn’t the most hygienic product, although granted I will be the only person using it. I am not so sure how I feel about the sponge applicator; however I will see how it goes once I start using it. If I am honest this was purchased on a bit of a whim having tried a sample of this previously and having liked it a lot. It left my skin feeling so smooth and soft, I was very impressed. In hindsight, this was after just one application, therefore I really do have nothing to base this on in terms of how good this will be in the long term. The samples you get these days can often be quite small so of course I have had to buy the full size in order to try it out properly. Luckily for me at the time of purchase it was half price making it just over £6. 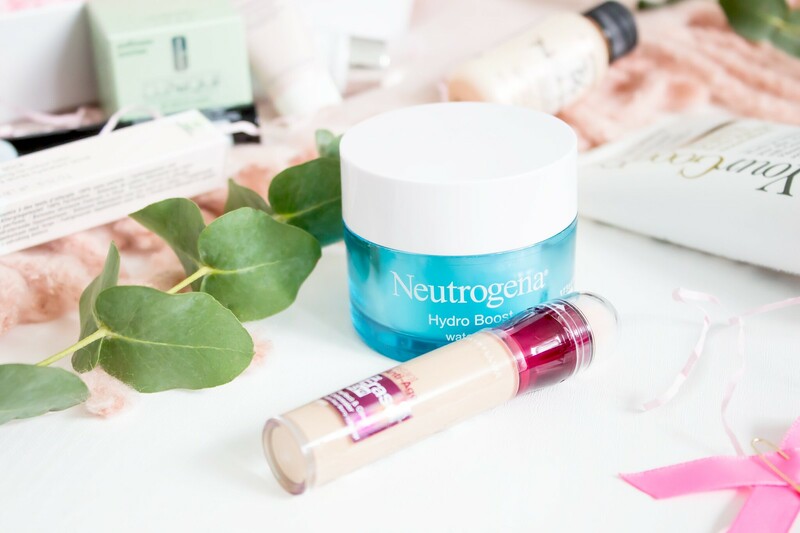 At almost £13 full size I find this really quite surprising, although I will admit that it has been a long time since I used anything from Neutrogena; have the priced always been this high for this high street brand? My skin can become quite dehydrated quite quick which is why I have picked this up. Of course I’m using serums etc, however I enjoy trying new things to see how they work. My plan with this is to use this underneath my normal moisturiser, just to see if helps to add and lock in that extra layer of moisture. A number of weeks ago I saw this new brand in my local Boots store and immediately wanted to know more. The whole range was on offer and I had been looking out for a new gel cleanser. The reason being, is that I am almost at the end of my beloved La Roche Posay Physiological Cleansing Gel which has also, incidentally been discontinued. I am now on the hunt to find something that may be similar, hence why I decided to pick up the new gel cleanser from Your Good Skin. At the moment , I have not yet tried it, I am in such a good habit now of using up old things before opening new. I am hoping this is good as the price point isn’t too bad at all. I paid £3.00 for this as it was on a half price offer at the time, the whole brand is currently still on offer at buy one get one half price, therefore if you are curious then now is a good time to check it out. 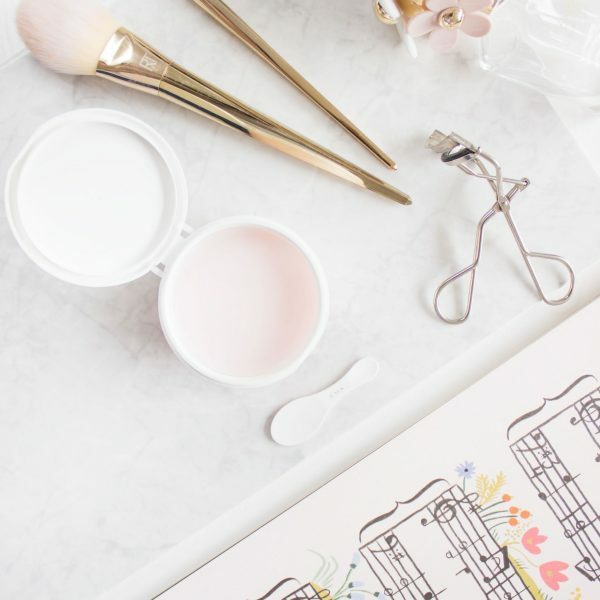 Have you picked up any new beauty products lately? What is on your wish list?